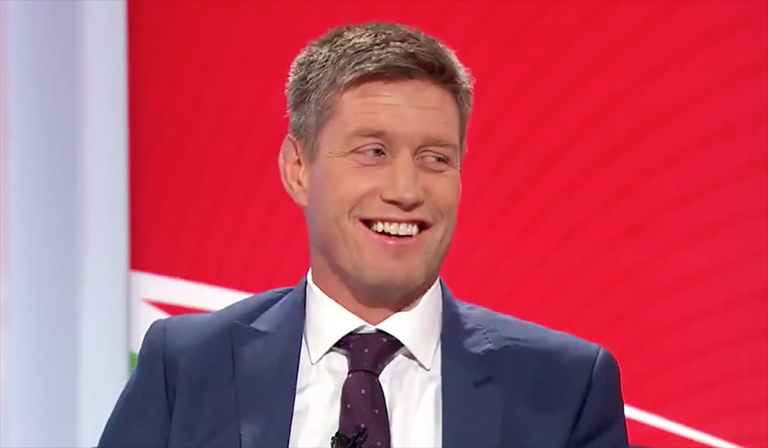 Ronan O’Gara finished up his punditry work for Virgin Media over the weekend with the Crusader coach set to head back to New Zealand for the new Super Rugby season. 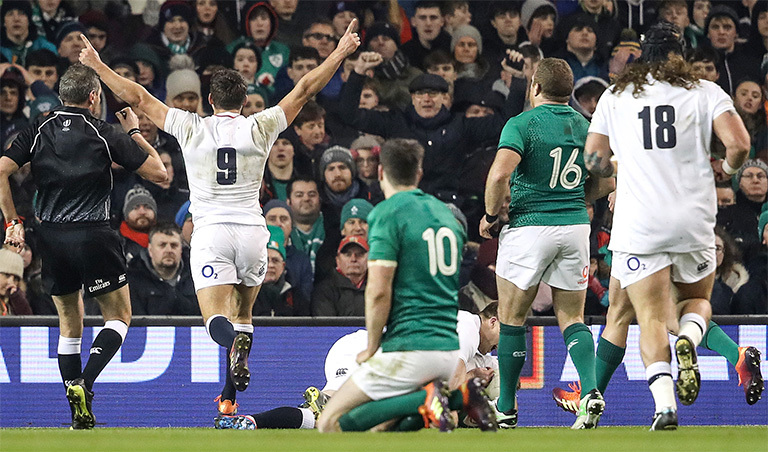 The former Munster and Ireland outhalf will be sorely missed, with his excellent punditry once again the highlight of the broadcasters Six Nations coverage. Before he left some excellent questions were thrown his way, including what he’ll be taking with him from the Six Nations back down south and of course – who he thinks will win this year’s championship and the Champions Cup. No love for Munster then ROG?